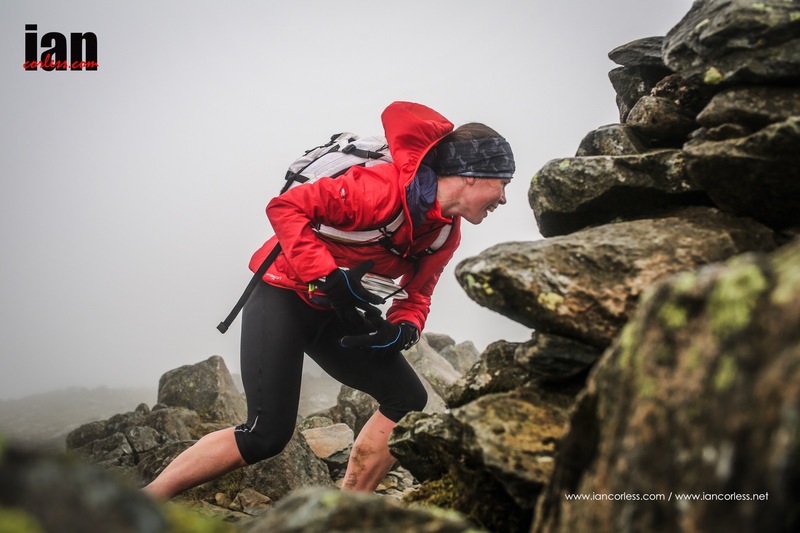 Today (Monday 3rd August 2015), NiRunning and Mourne Skyline MTR are pleased to announce that current Great Britain & Northern Ireland international and podium finisher at the recent Dragons Back 200 mile Ultra, Lizzie Wraith, will race this year’s Mourne Skyline Mountain-Trail Race. 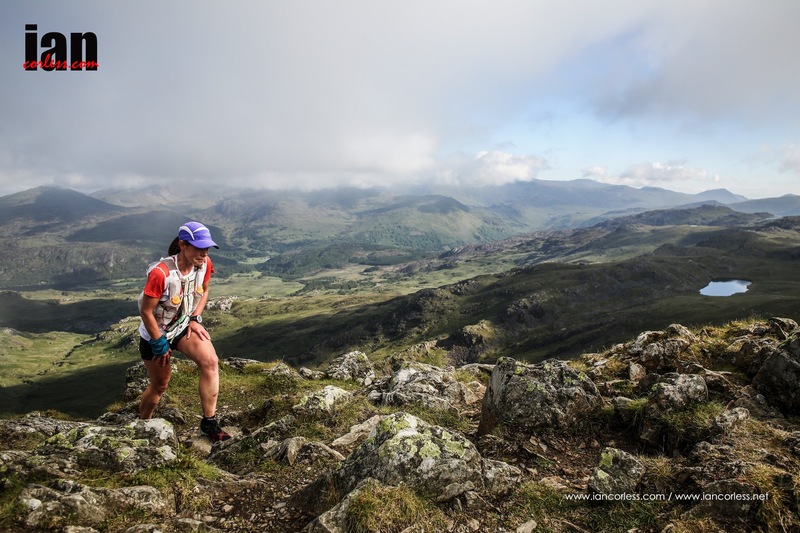 Lizzie, a previous winner of the Lakeland 100 Ultra, will join this year’s Lakeland 100 and Lakeland 50 winners Paul Tierney and Jayson Cayvill on the start line, as well as a plethora of talent form around the globe. 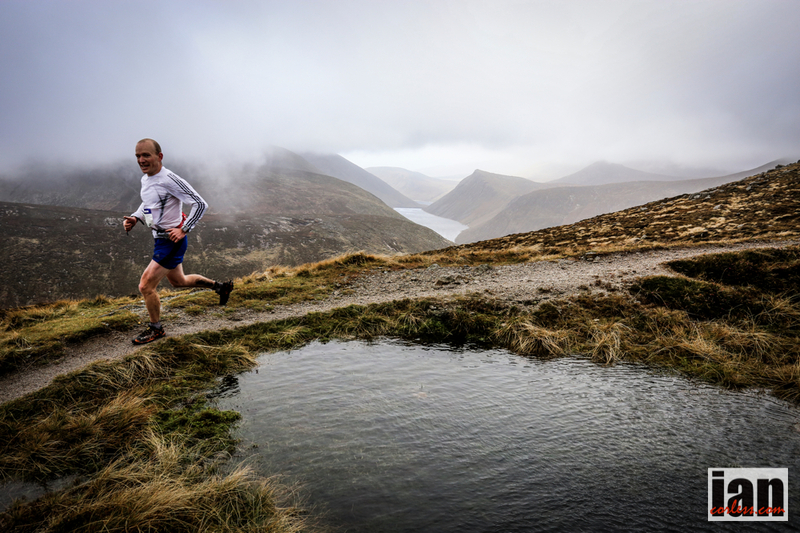 Although the Mourne Skyline MTR is now full (except for elite entry applications), you can still be part of an excellent weekend of racing by taking on the Mourne Skyline ‘Granite Trail Race’, a 2 mile uphill only night time race, which will take place on Friday 23rd October 2015 (7.30pm). 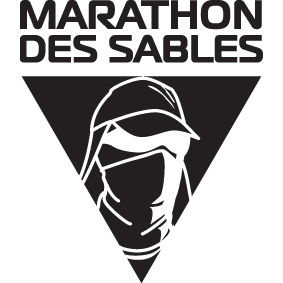 More information is available on the official race website HERE. Today, 80 runners departed the final Berghaus Dragons Back Race 2015 start line. Battle scarred, they once again face another gruelling day; 56.5km and 2300m of vertical gain. But who are these brave souls? Take a look, 4 days of pain engrained on each face. 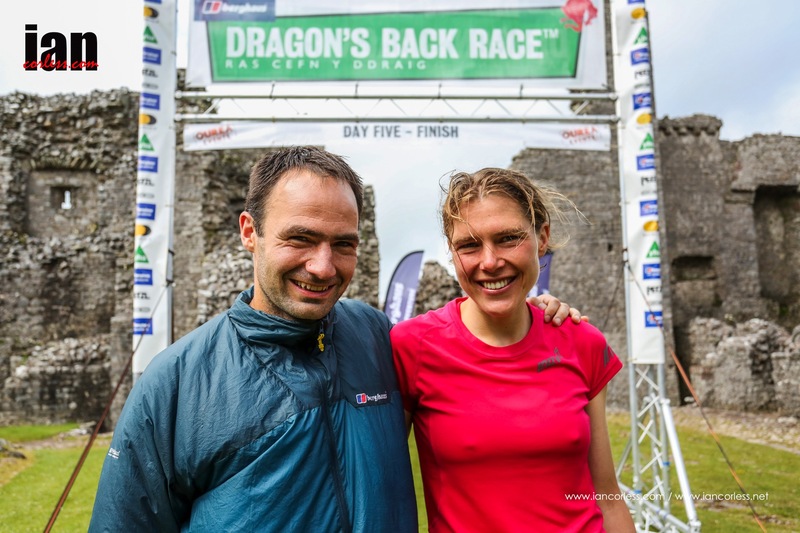 It takes a special person to enter the Berghaus Dragons Back Race but it takes an extra special person to finish. This race has thrown everything at the runners and in general, weather conditions have been good. Yes they have had rain, mist, clag and occasional strong winds but there has been no disaster days of torrential rain or storms. Without hesitation or grumble, they say ‘OK!’ and off they go. I can confirm 100% that this race has not been easy, I would actually go as far as saying that this has been one of the toughest races I have worked on. It has been special. As today draws to a close, the faces below will arrive at Carreg Cennen Castle having run the Dragons Back of Wales. I am looking forward to welcoming each and everyone of them at what will have been a life changing journey. 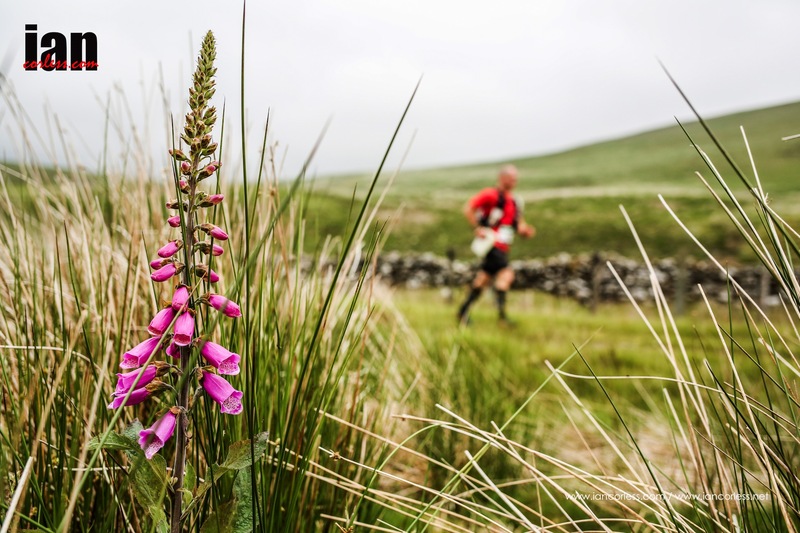 Day 3 took its toll on the runners in the 2015 Berghaus Dragons Back Race and on the morning of day 4; over 50% of the field had withdrawn. 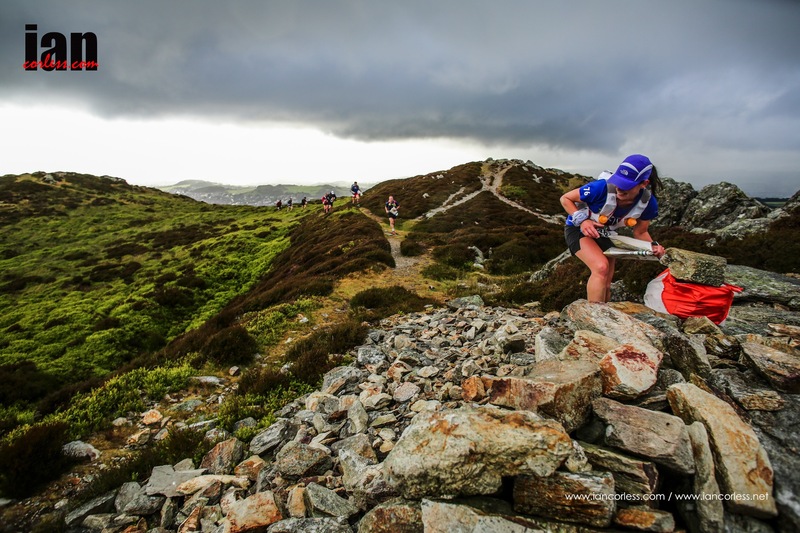 It’s fair to say that the Dragons Back Race is one of the toughest multiday races in the world. The relentless terrain, continuous climbing and descending, navigation, sleep deprivation and long days really do make this a toughie! However, the terrain changed today for day 4. Green fields and rolling hills replaced the dramatic and rugged landscape of the 3 previous days. Rolling terrain and less vertical ascent does in principal equate to more runnable terrain. However, no matter how runnable the terrain may be, you still need the legs to run! As you can imagine, the runners left in the race do have somewhat sore legs! After a cloudy start and slight drizzle, the sun slowly broke through the grey but it did take a while; the final hours of the day were baked in glorious sunshine. Although beautiful, the day 4 course did not have the challenging terrain of the previous days and it was another long day at 64km with 2273m of vertical gain. It was a routine day at the front of the race with the main protagonists from the previous 3 days confirming their status as the strongest runners in a quality and determined field. Unfortunately, the front of the race did loose a top contender! Jez Bragg had had a tough day during day 3 with stomach issues and then during the night he had chills, sickness and little or no sleep. He did force some breakfast down and start the day but it soon became clear he was depleted. He reluctantly pulled out of the race. Jim Mann obviously decided that his 1hour 30min lead over the rest of the field was enough and decided to run day 4 with 2nd overall and 1st lady, Jasmin Paris. 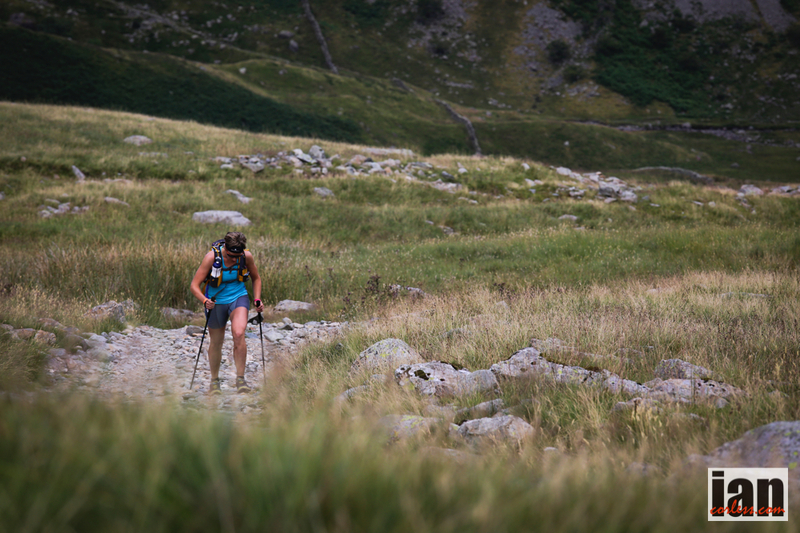 Paris was a favourite coming into the Berghaus Dragons Back Race and she has excelled showing everyone a clean pair of heals everyday and in the process she has looked fresh and confident. Equally consistent at the front end of the action has been Konrad Rawlik and Damian Hall. Rawlik is 3hour 30min ahead of Hall so we have no fears of a last minute surge on the final day. That would take some serious navigation error! Tomorrow is the final day! It’s fair to say that anyone who has now finished the first 4 days will finish day 5. Of course, there are no guarantees – a fall, an accident or a serious navigation error could stop all that but lets cross our fingers; believe me, everyone is going to deserve the finish line. 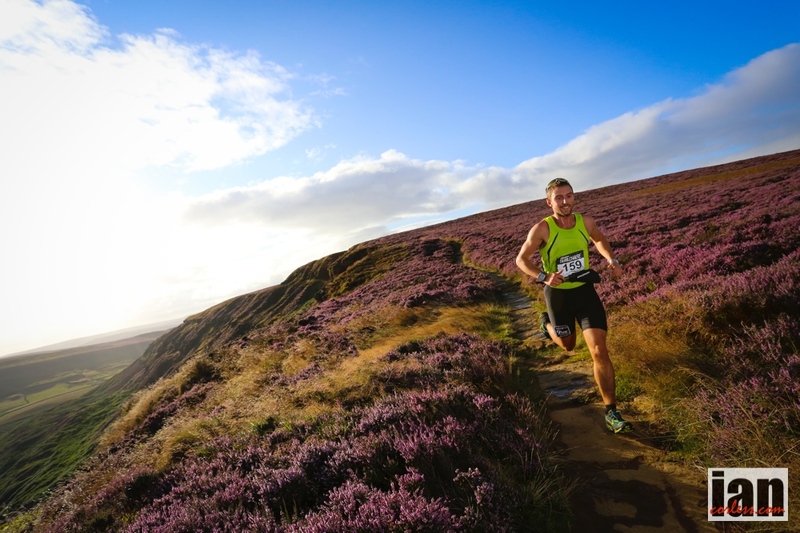 The legendary Berghaus Dragon’s Back Race™ will be taking place for only the third time, starting on Monday 22nd June. 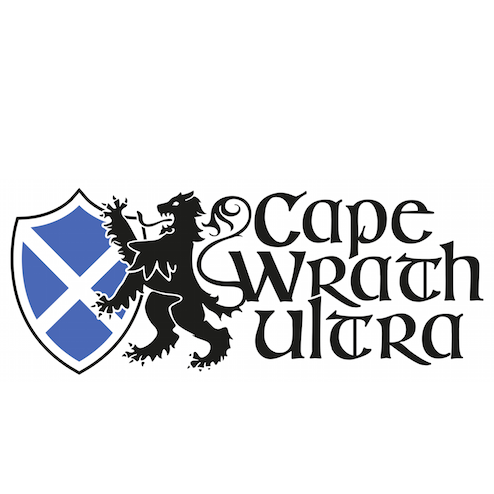 The race is one of the world’s most challenging running events and follows the mountainous spine of Wales from Conwy Castle in the north, to Carreg Cennen Castle in the south. An incredible 5 day journey the route is approximately 300km long with 16,000 metres of ascent across wild, trackless, remote and mountainous terrain. In September 1992, the original Dragon’s Back Race™ was held and it soon entered into running folklore for its extreme difficultly and surprise female winner. A 20-year absence and it took Shane Ohly and the Ourea Events team to revive it in 2012. Helene Whitaker (neé Diamantides), the 1992 winner alongside Martin Stone returned to the event and incredibly finished fourth and renowned adventure and Wainwrights record holder, Steve Birkinshaw was the overall winner. 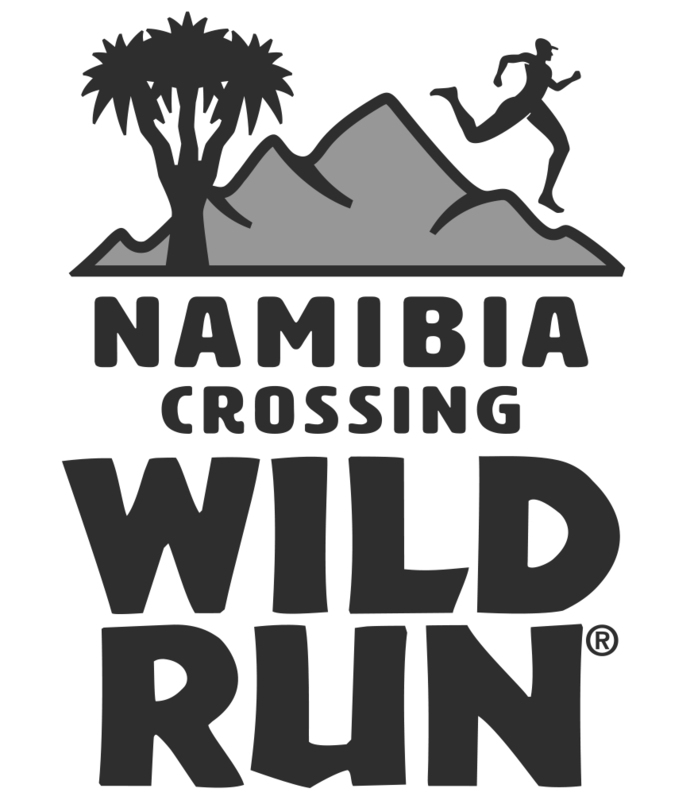 In the 2012 edition only 32 runners managed to complete the full course from 82 starters. 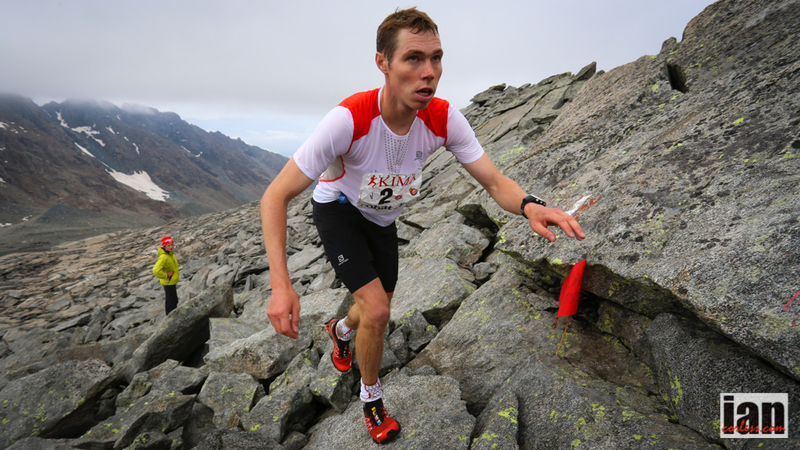 Thhe reputation of the event as one of the hardest mountain races in the world was confirmed. 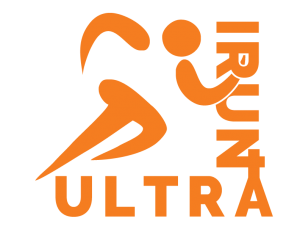 The 2015 race has once again attracted a strong field of 140 runners from Britain and around the world. It will be interesting to see how many manage to climb the iconic steps into Carreg Cennen Castle on the fifth day. 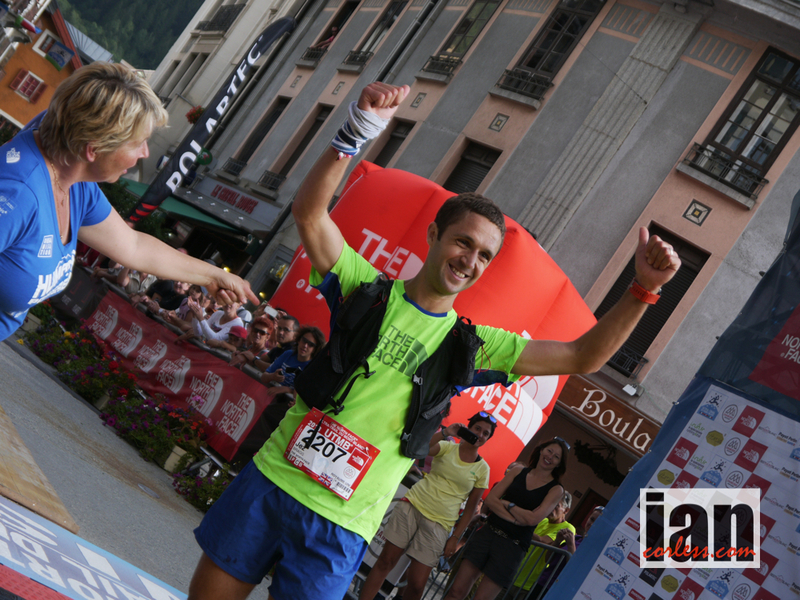 The standout competitor in the men’s race is naturally Jez Bragg who as a UTMB winner, Fellsman and Te Araroa Trail record holder has been a force within ultra running for many years. His top class pedigree means he attracts attention whenever he races. 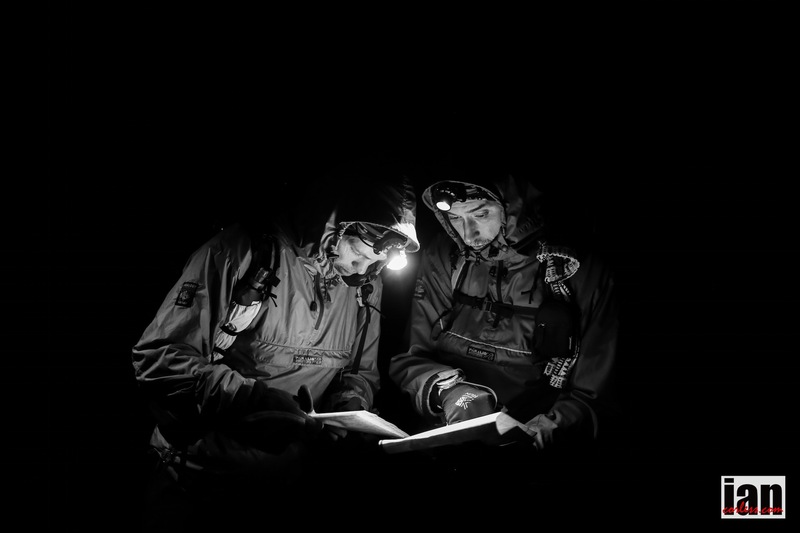 Lining up alongside Bragg are top British mountain ultra runners including Ed Catmur and Berghaus sponsored athlete, Charlie Sharp. 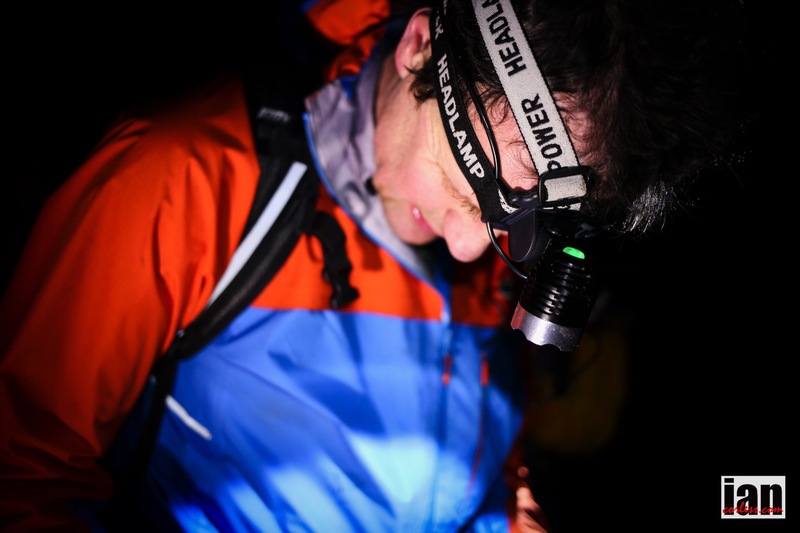 Catmur has an orienteering background that is similar to the 2012 winner Steve Birkinshaw and in recent years he has excelled at the longer endurance races. 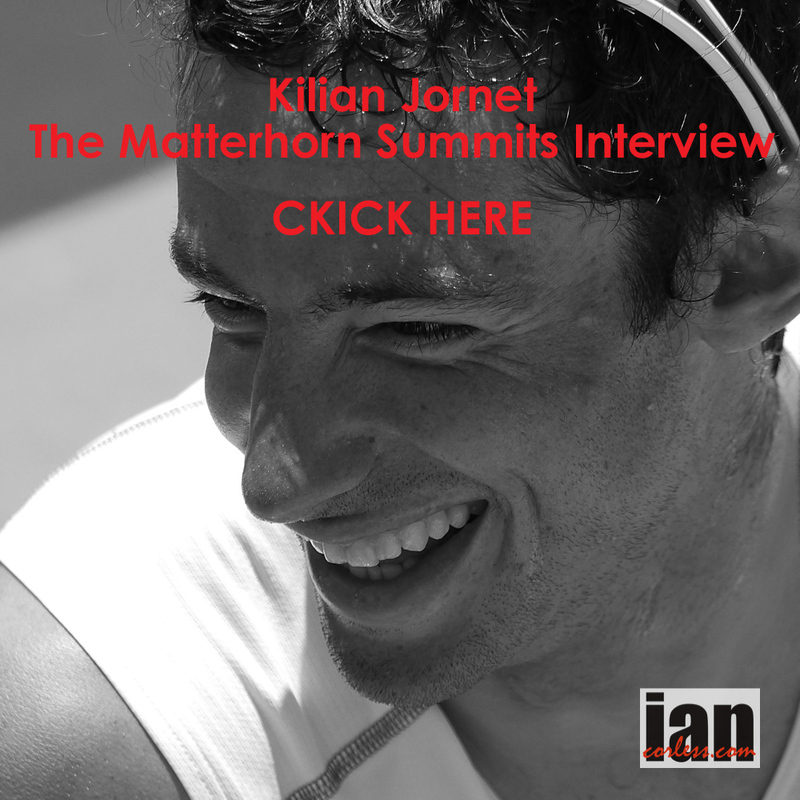 He has competed over the 100 mile distances with some very fast times, placed highly at the Skyrunning UK 3×3 and has won the Saunders Lakeland Mountain Marathon and Spine Challenger. 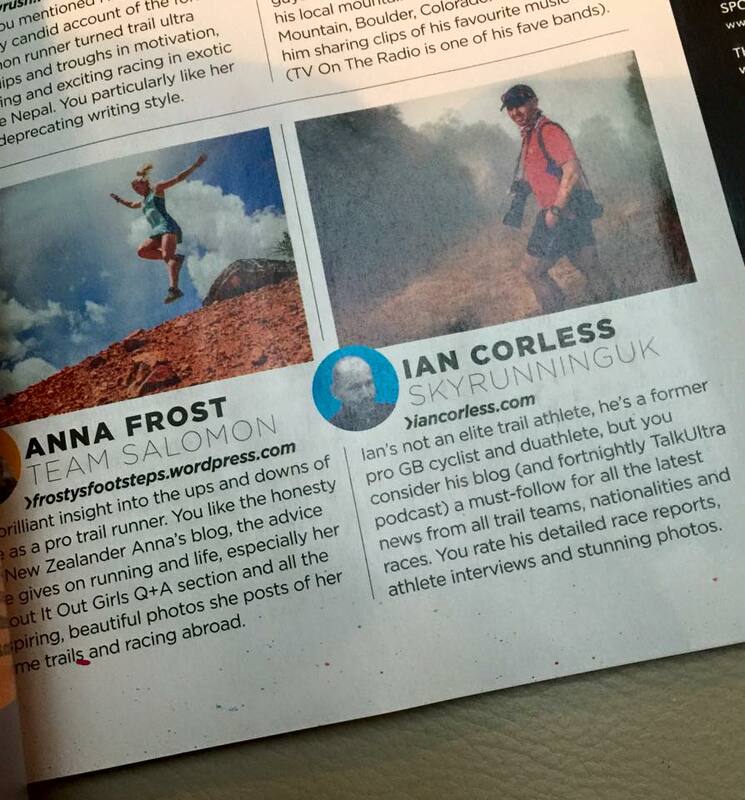 Sharp has recently joined the roster of Berghaus sponsored athletes and is a prolific racer. 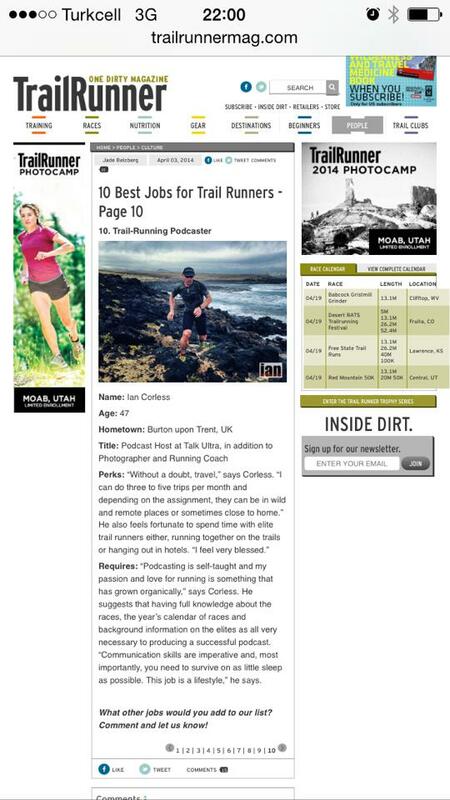 He runs all distances from 5k to 100 miles plus and has great success. 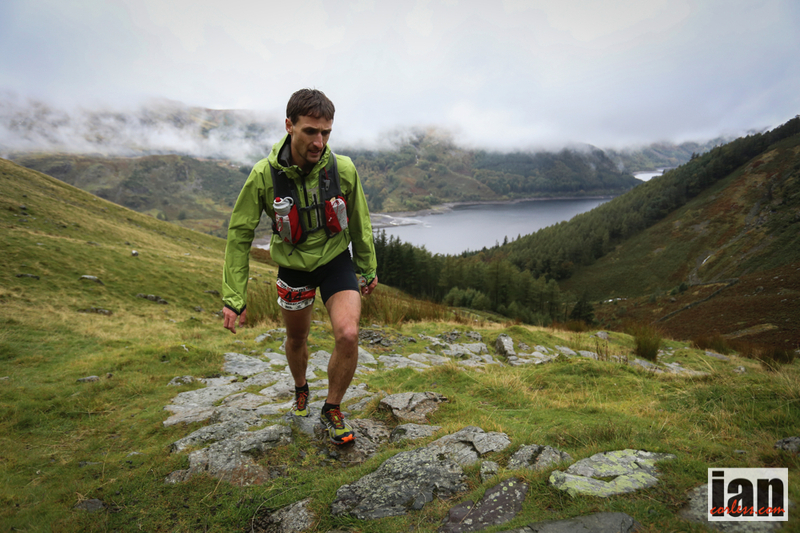 In 2013 he raced The Spine and although not directly comparable to the Dragon’s Back Race it does show that Sharp will be a podium contender in Wales. 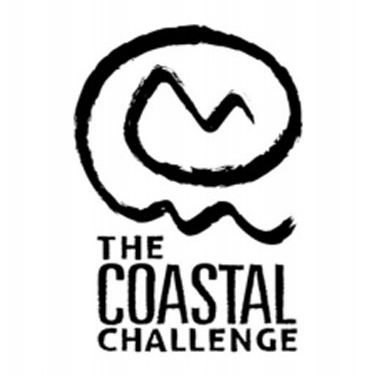 Scanning though the list of female entries, Jasmin Paris, Lizzie Wraith, Beth Pascall, Carol Morgan and Joanna Zakrzewski stand out. Paris has been tearing up the mountain racing circuit for last few years but has managed to keep a relatively low profile, despite some impressive wins. She recently smashed Nicky Spink’s Fellsman’s record by over 40 minutes and recorded the highest ever place for a female runner. Wraith, with superb results at the UTMB, Lavaredo Ultra Trail and a her UTLD Lakeland 100 win (and course record) make her the one to watch. However, she has had a very bust race schedule recently with multiple races in Nepal, the GL3D and representing GB at the IAU World Trail Champs. 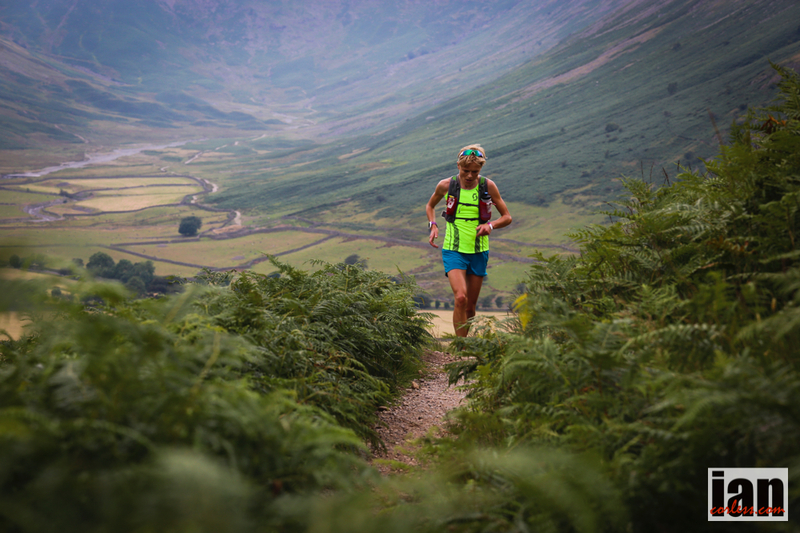 Will Wraith be fresh for the Berghaus Dragon’s Back Race™ as her final target? Pascall in particular has impressed. Her slow and methodical run at the UTLD (Lakeland 100) and strong 2nd place behind Debbie Martin Consani was a revelation. She then followed this result up with victory at The Spine. 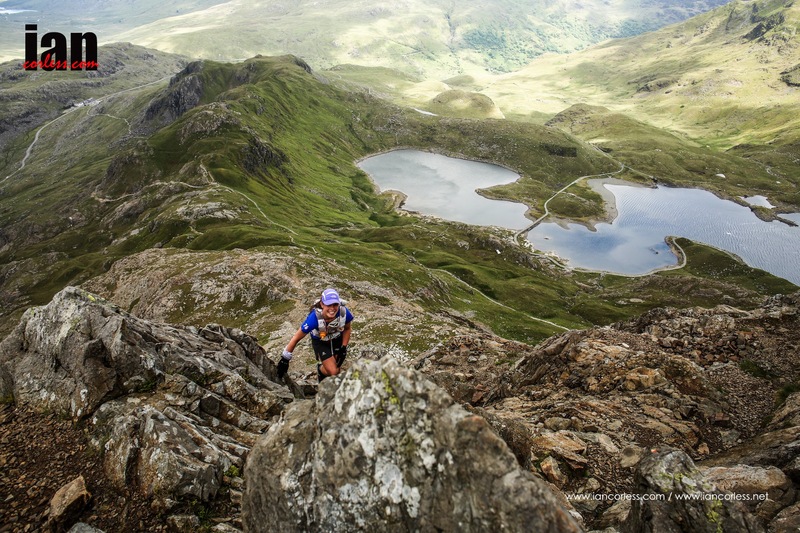 The Berghaus Dragon’s Back Race™ will most certainly suit Pascall’s skill set. Finally, the dark horse, Zakrzewski is relatively unknown in the mountain running world but she is a star of world 100km athletics with team and individual medals at the world championships. 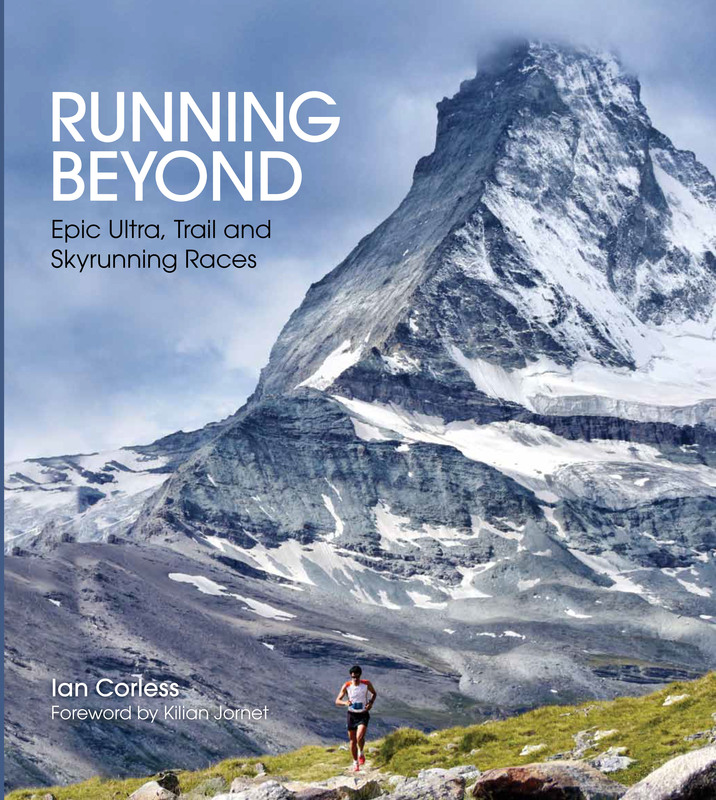 A regular and high place finisher at the iconic Comrades in South Africa, most notably her success at multi-day races such as Atacama Crossing (2010) may well be more relevant to the Berghaus Dragon’s Back Race™. What is fascinating about this line up is the impact that 2012 winner Steve Birkinshaw may have on the rest of the field, especially given that he is running the first, and arguably the toughest, day of the race. Certainly, the other competitors would be well advised not to race with Steve if he intends to go full throttle. Alongside his colleagues in the relay team, Berghaus Castleford store manager Dan Gerachty, will be attempting to complete all five days alone. Certainly, he will have tales of amazing adventures to share afterwards with customers in store. 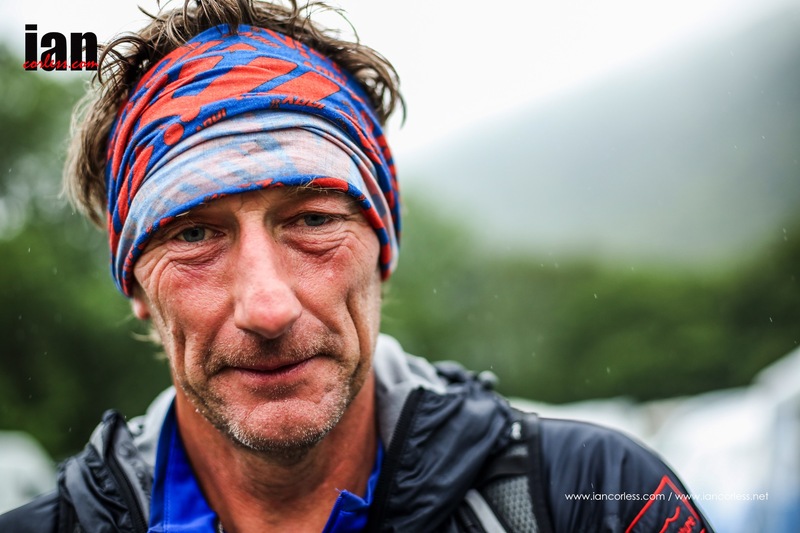 For the third edition of the Berghaus Dragon’s Back Race™, members of the public will be able to follow the race live with GPS tracking of the competitors and a leaderboard of their positions as they pass through each checkpoint. Award winning Slackjaw Productions will also be filming the event and publishing multiple 90 second videos on the event website as the race unfolds each day. 1992 winner Helene Whitaker will be presenting these films and providing expert commentary. It is going to be exciting and compelling viewing, which all kicks off on Monday 22nd June.